The FINANCIAL -- Young people from the European Union and Armenia, Azerbaijan, Belarus, Georgia, the Republic of Moldova and Ukraine still have one week to apply to become Young European Ambassadors (YEAs). The role will involve engaging in EU-related activities and events in the Eastern Partner countries, as well as in the EU. 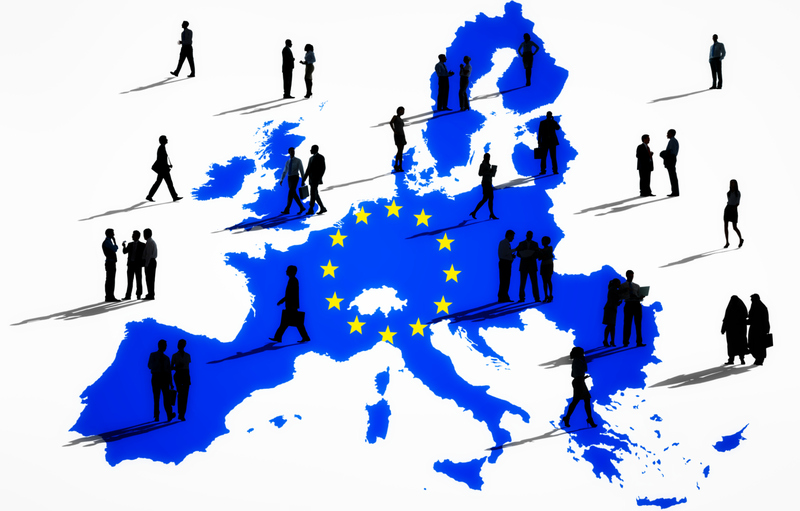 Applicants should be aged between 16 and 25 and interested in EU affairs and their country’s partnership with the EU. The successful candidates will engage in online and dialogue-driven activities and represent the youth of their countries. They will exchange experience, discuss matters of direct concern to young people, and share best practices and opportunities. The deadline is 12 September 2018. Further details on the eligibility criteria and application process can be found here. The 'Young European Ambassadors' initiative is part of the 'Young European Neighbours' (YEN) network created by the EU-funded ‘OPEN Neighbourhood – Communicating for a Stronger Partnership: Connecting with citizens across the Eastern Neighbourhood’ (‘EU NEIGHBOURS east’) project.